For those on the run… breakfast sandwiches, assorted pastries and coffee to-go is available. 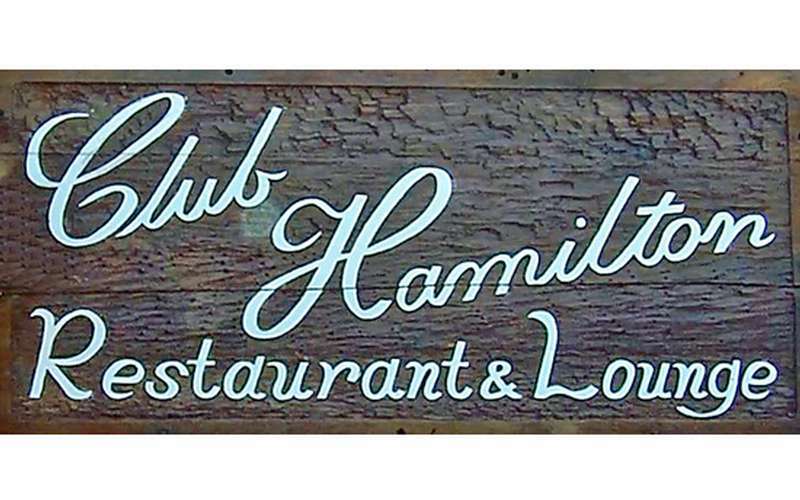 The Club Hamilton Restaurant can also accommodate Weddings, Motorcoaches, and other special events of 35 persons or more for dinner. 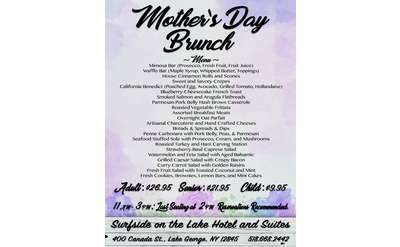 The restaurant is open in season (Memorial Day Weekend through Labor Day) from 7:30am-11:00am. Call for off season hours in May, September & October.